Every girl needs a go-to, favorite coat and blanket scarf for the upcoming winter weather! 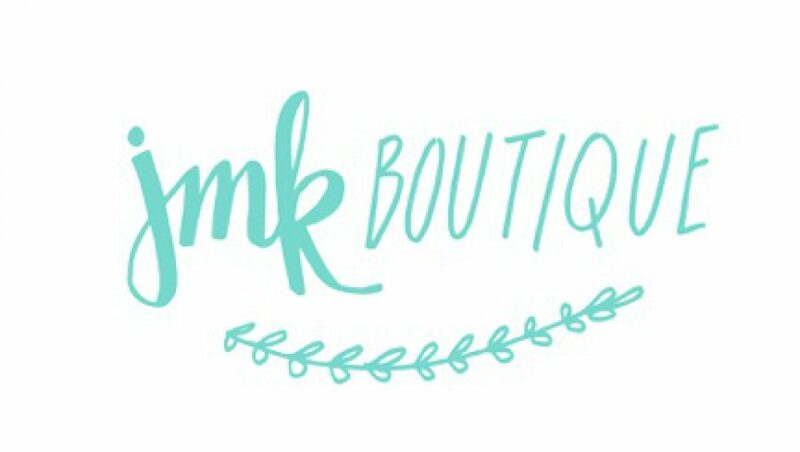 There are newly arrived coats in the JMK Boutique now, and starting Friday, December 10 all of our winter coats and ponchos are 20% off! Stock up and stay warm this winter when you ‪#‎shopjmk‬.